nuCamp is celebrating this holiday season by offering these fantastic factory direct rebates. 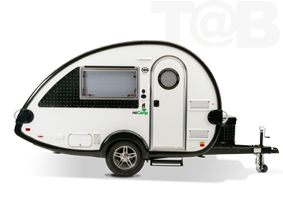 Now is the time to get into one of our innovative TAB or TAB 400 Teardrop Campers. 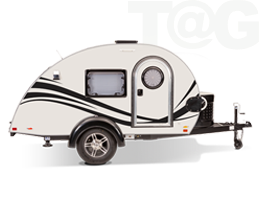 Purchase any new TAB or TAB 400 between 11/15/18 and 12/31/18 from any of our fine nuCamp dealers then complete the online registration by 12:00pm ET 1/1/19. 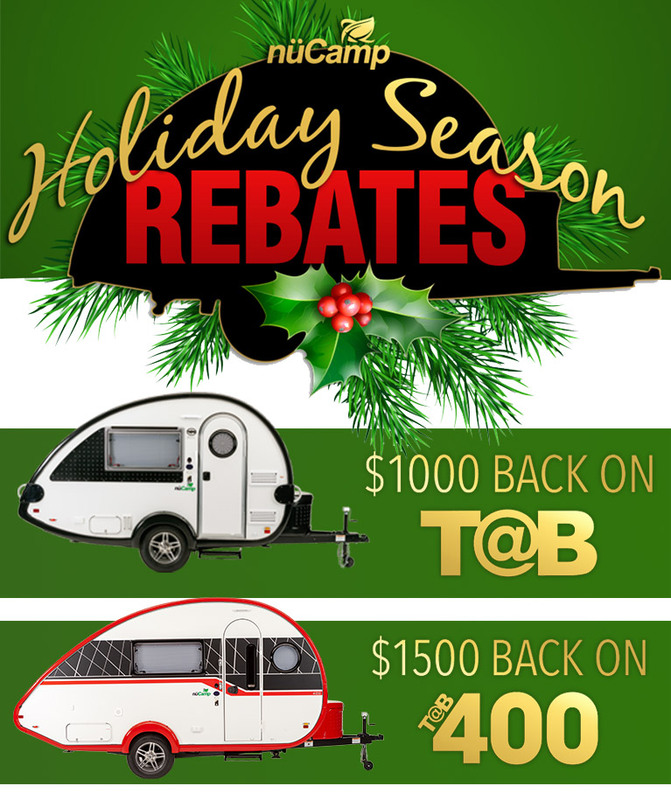 Be sure to add “Holiday Season Rebate Request” in the Comments field. 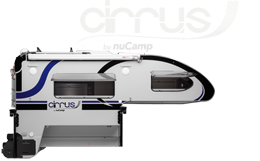 Rebate does not apply to customers who purchased at the Hershey RV show or manufacturer shows where large discounts were already extended.